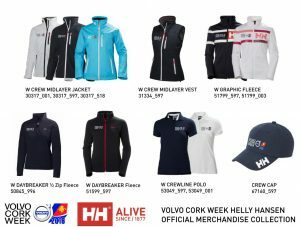 With the afore mentioned survey as our guiding tool, the Volvo Cork Week committee spent a lot of time looking at how best to offer a tailored experience to as many competitors as possible. 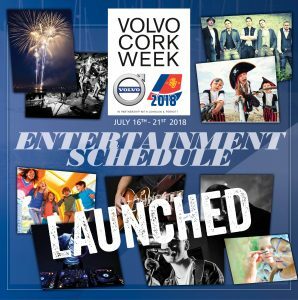 We have always said that Volvo Cork Week is a regatta run by sailors for sailors, so we decided to adhere to this mantra and create a regatta built by sailors. 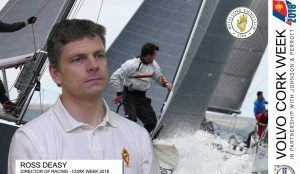 If you as the competitor enjoy coming to Cork Week for 5 days of world class racing and great entertainment then that is on offer. 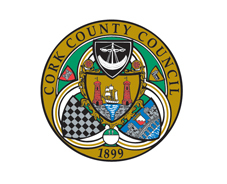 If you as competitor enjoy coming to Cork Week but find it hard to get five days off, then we have a three-day series and that is on offer. If you enjoy just doing the longer offshore style racing both fully crewed or shorthanded, then that is also on offer. If you would like to hold your class championships finishing on the Saturday then, you said it, that is on offer too. 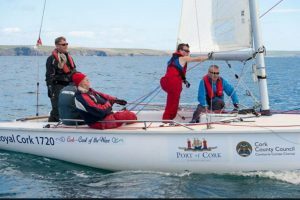 With this new format and again teaming up with Ireland’s principal sponsor of sailing events, Volvo Car Ireland, we are hoping to attract more sailors from more areas of sailing and from a more diverse demographic of age groups. 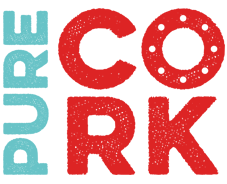 This accompanied by 6 nights of world class entertainment will again make for a world class event in 2018. 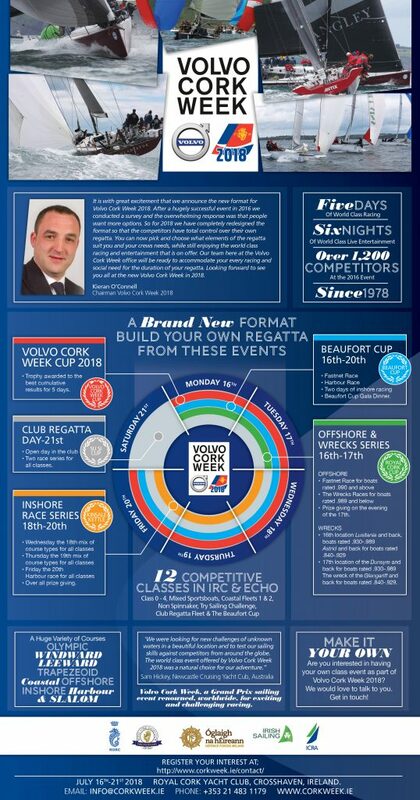 Here at Volvo Cork Week we are looking forward to another outstanding event in 2018 and would like wish you all safe sailing between now and when we welcome you next July to the sunny south of Ireland for Volvo Cork Week 2018.